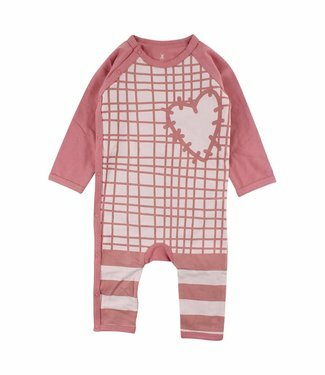 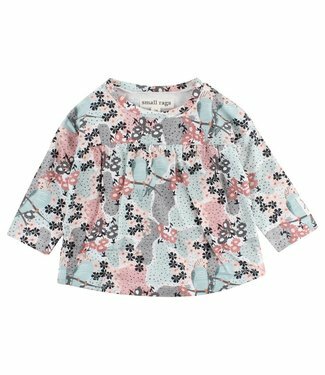 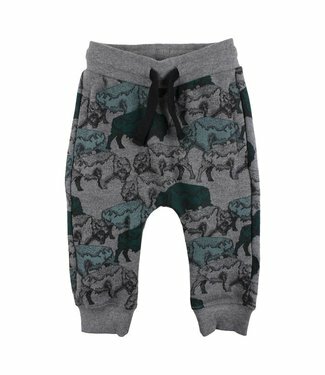 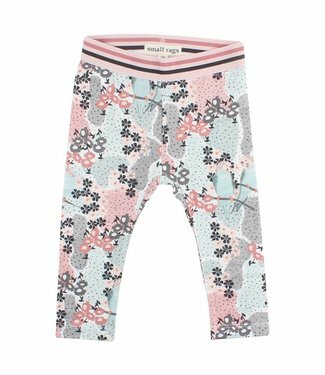 Small Rags is a Danish brand for children from newborn up to and including 12 years old. 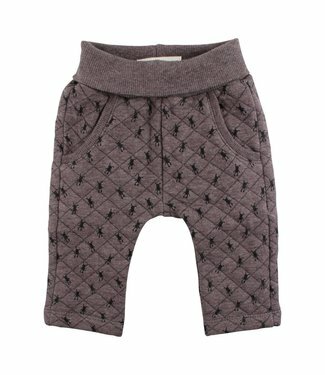 Small Rags a new urban label in Belgium that focuses on parents who want to dress their children in a nonchalant way. 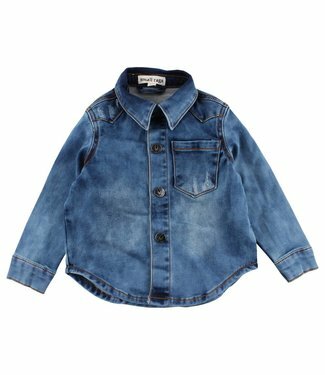 The clothing is comfortable and easy to style & combine. 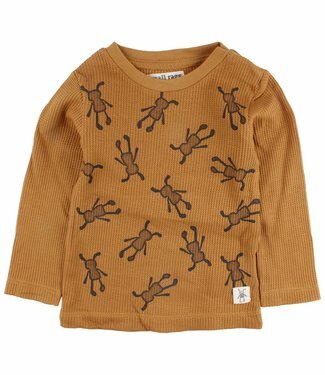 One element that always returns to the collection is the rag doll, 'Mr. 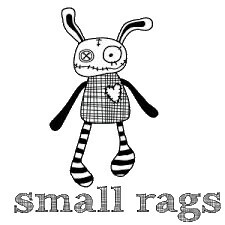 Rags', which is used in various prints and details. 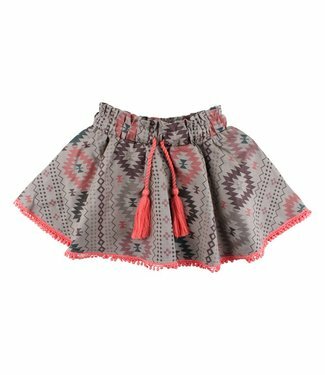 Furthermore, Small Rags has a variety of fine fabrics with different finishes and washings. 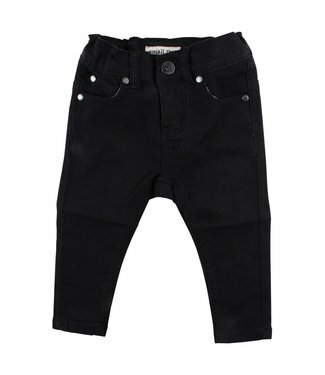 This is a plain black elastic girls jeans, which is equipped.. 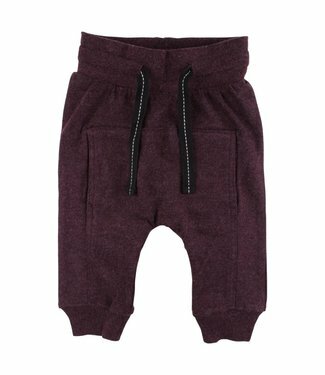 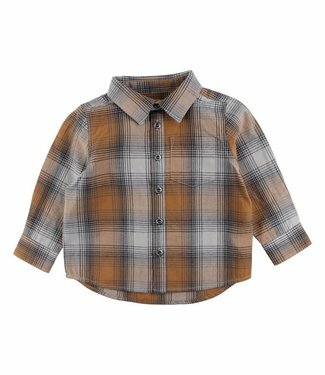 This is a light brown boys t-shirt with a long sleeve and a ..
A girls box suit or crawler, with a long sleeve and long leg..
A girls dress in a light gray color, without sleeves. 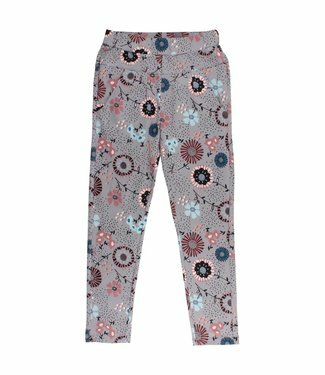 The dr..
A girls pants in a gray color. 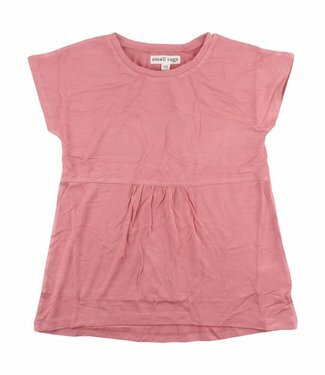 This is a long pants (sweatpa..
A girls t-shirt in a pink color. 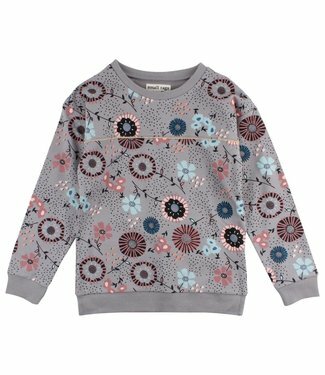 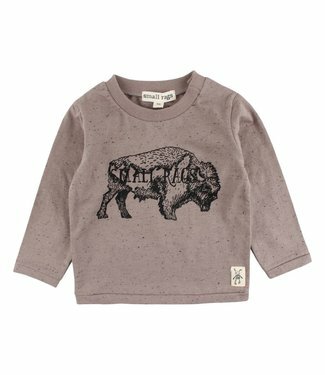 This t-shirt has a short sl..
A girls sweater in a gray color. 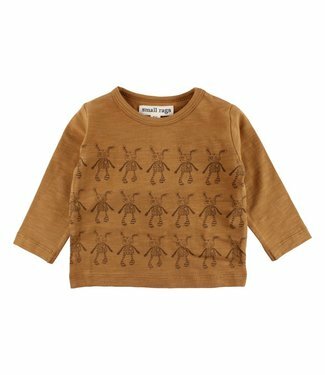 The sweater has an all over..
A girls t-shirt in a cream white color. 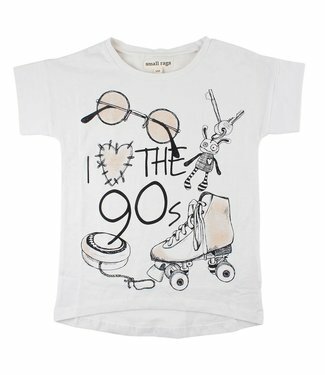 This t-shirt has a s..
A girls leggings in different colors. 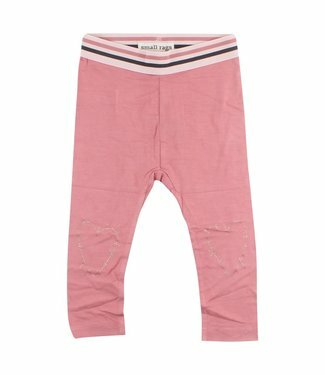 It is a long legging w..
A girls leggings in a pink color. 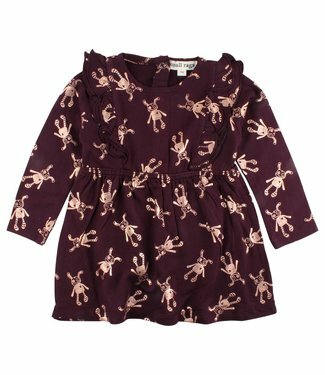 It is a long legging with ..
A girls dress with a long sleeve. 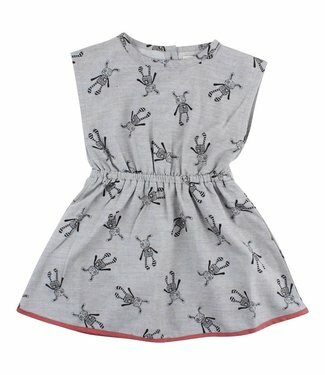 The dress has an all over ..